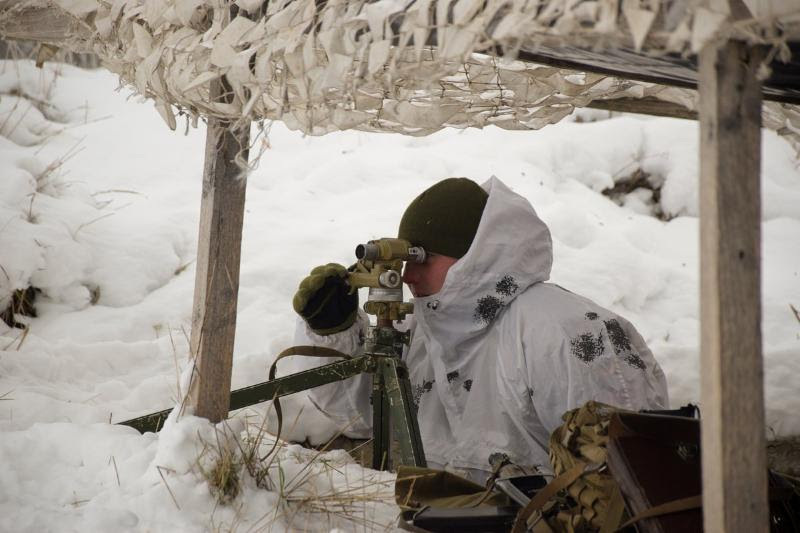 Ukraine’s Ministry of Defense reported at 12:30 PM Kyiv time that on February 6, 2019 the Ukrainian Armed Forces suffered no casualties. In the last 24 hours, Russian-terrorist forces opened fire 11 times on Ukrainian positions in the Luhansk and Donetsk sectors, including three times with heavy weapons. The press centre of Ukraine’s Joint Forces Operation released an intelligence report saying that two invaders were killed and one was wounded as a result of returning fire by the Ukrainian Armed Forces in the last 24 hours. 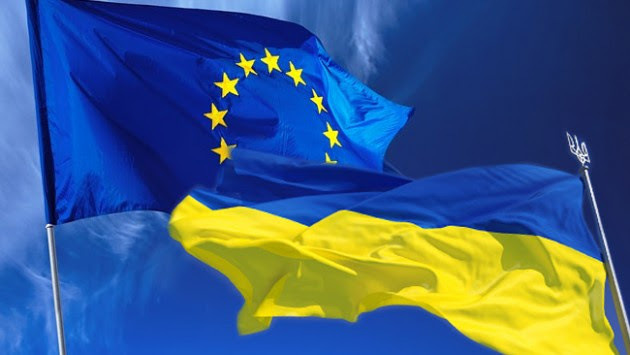 On February 7, the Verkhovna Rada (Ukraine’s parliament) completed second reading of a bill on the consolidation in the Constitution of the strategic course of Ukraine for membership in the European Union and NATO. This historic decision was supported by 334 people’s deputies which is 34 more than required. “I am confident that the tasks of membership in the European Union and NATO are absolutely real. Just as we have demonstrated the achievement of other goals that few people have believed in, our joint efforts will ensure Ukraine’s membership in NATO, membership in the EU. We are going our way and this is the way to Ukraine’s membership in the EU and NATO,” said President of Ukraine Petro Poroshenko. He emphasized the role of the Verkhovna Rada in the process of European and Euro-Atlantic integration commending the unity of the people’s deputies and their readiness to vote for the fundamental issues despite differences of opinion and political confrontation. “Today, on the 27th anniversary of the Maastricht Treaty, the consolidation of the course to the #EU and #NATO membership in the Constitution of #Ukraine is symbolic. It is reflection of the conscious choice of #Ukrainian society & an opportunity to build our successful future,” tweeted Ivanna Klympush-Tsintsadze, Vice-Prime-Minister for European and Euro-Atlantic Integration of Ukraine. She also expressed expectations that Ukraine’s partners would occupy the “same firm and unambiguous position.” “Only with strong and successful Ukraine, there will be stability and security on the European continent” she added. Earlier this fall, on November 22, the Verkhovna Rada adopted the first reading of the bill on amendments to the Constitution on the country’s strategic course for membership in the European Union and NATO with 311 votes out of the required 226 votes. The Constitutional Court of Ukraine has recognized the document as conforming to the Constitution. The Verkhovna Rada (Ukraine’s Parliament) has adopted bill 9524 that prohibits Russian observers from participating in elections in Ukraine. 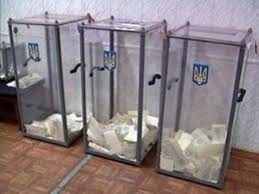 The bill stipulated that the official observers in the elections in Ukraine cannot be individuals who are citizens, or subjects of the state, recognized by the Verkhovna Rada as an aggressor state or the invading state. The changes apply both to presidential and parliamentary elections in Ukraine. 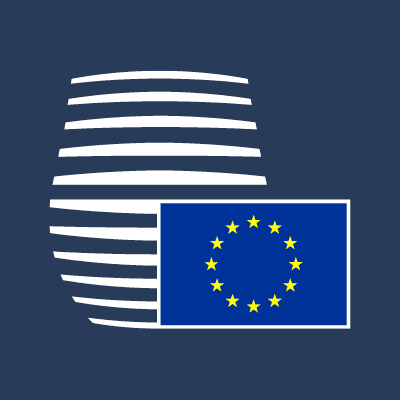 The Council of Europe has issued a press release regarding “the alignment of certain third countries with Council Decision concerning restrictive measures in view of Russia’s actions destabilizing the situation in Ukraine.” The Council prolongs the restrictive measure for a further six months, until 31 July 2019. The countries that supported such decision were the Candidate Countries Montenegro and Albania, the EFTA country Norway, which is a member of the European Economic Area, as well as Ukraine. The European Union took notice of this commitment and welcomed it. A Ukrainian group of companies KNESS has launched a solar panel production plant in Vinnytsa. According to hromadske news agency, this is the largest solar panel production plant in Ukraine so far. The solar panels produced by the plant in a year can generate up to 200 megawatts of electricity which is enough to provide 150,000 households with the annual supply of electricity. 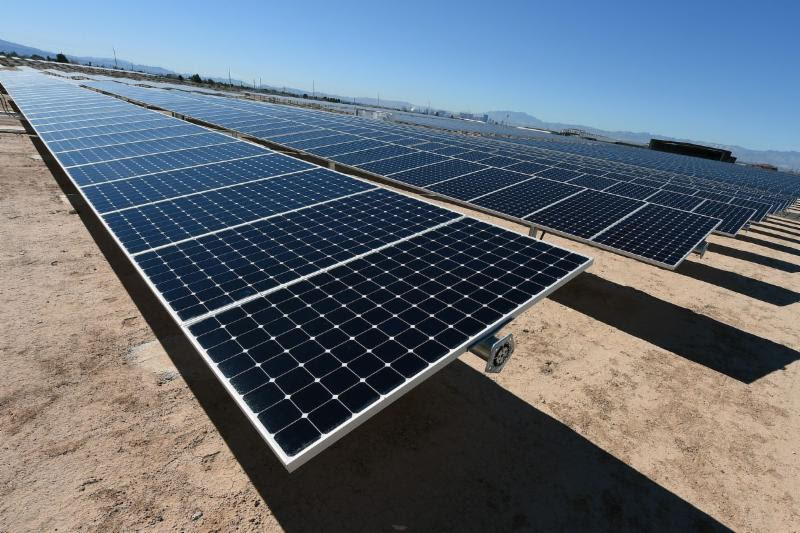 Comparably, the total amount of energy coming from solar panels currently installed in Vinnytsia region amounts to 250 megawatts, reported the head of the Vinnytsia Regional Administration Valery Koroviy. The plant will be fully operational on February 15, employing 120 people in a testing mode while training shift workers. In a few months it will operate 24/7 according to the plant director, Oleh Dovboshchuk. Notably, in the spring of 2018, the European Bank for Reconstruction and Development allocated EUR 25.9 million for the construction of three solar power stations in Vinnytsia region. In the past three years more than 3,000 households in Ukraine have installed solar panels with the total capacity of 51 megawatts.